I am spending the day in Austin visiting my sweet little Illy and (of course) her parents too. We have big plans for the day and no one is more ready for the fun that I am! This preprinted water color panel from Taylored Expressions mirrors my feelings for the day. 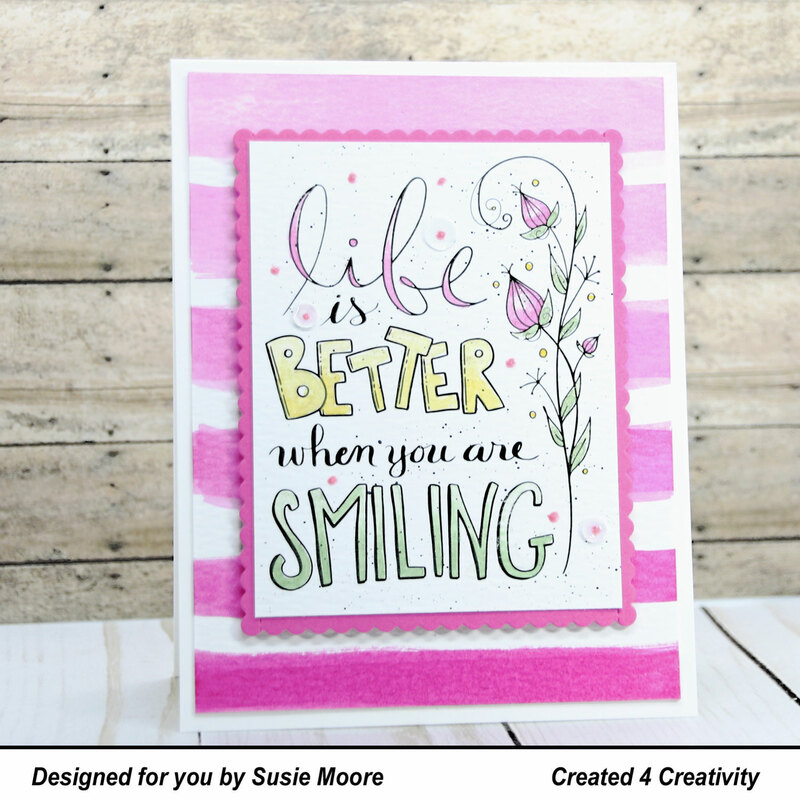 And the colors I used remind me of my granddaughters!